Graphene, which is made from carbon and was discovered in 2004, is hailed for many of its extraordinary characteristics including being stronger than steel, more conductive than copper, light, flexible and transparent. Lead author Dr. Yiwei Sun, from Queen Mary University of London, said: "The critical points, 22 per cent and 50 per cent relative humidity, are very common conditions in daily life and these points can be easily crossed. 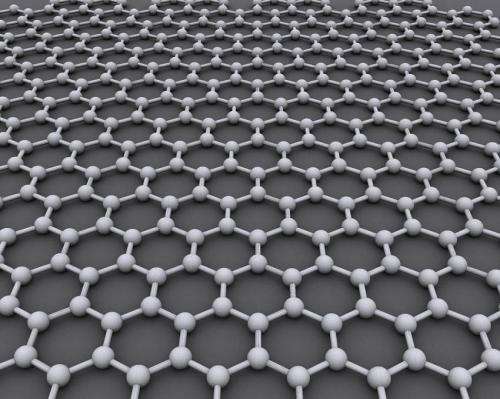 Hence, many of the extraordinary properties of graphene could be modified by water in between graphene layers." He added: "Some graphene-based devices may function to their full capability in dry places while others may do so in humid places. We suggest all experiments on 2-D materials should in future record the relative humidity."